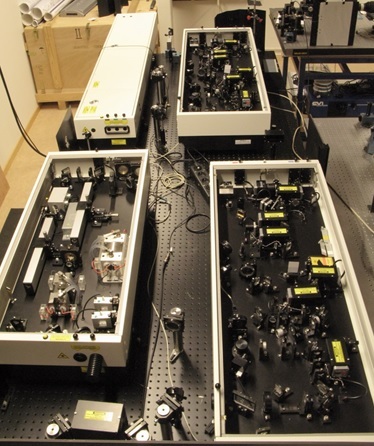 Laser system for development of non-linear spectroscopic techniques. Laser system for development of spectroscopic techniques. Parameter summary: 10 Hz, 1064 nm (+2nd, 3rd, 4th harm. ), 5-10 ns, 0.8-1.5 J (at 1064 nm). 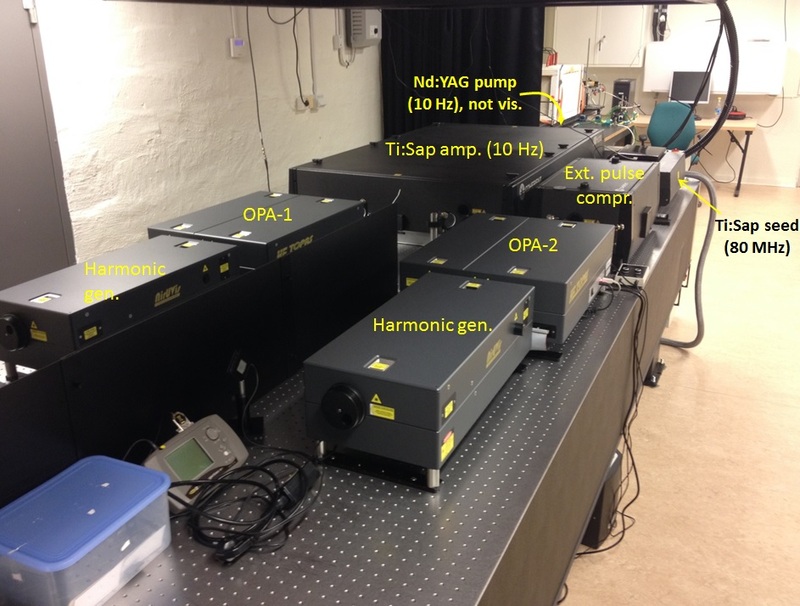 Parameter summary: "4 Nd:YAG lasers in one box", providing bursts, each containing 8 pulses of up to 100 kHz rep. rate. 1064/532/355/266 nm. There are two Multi-YAG lasers at the Div. of Combustion Physics, LU. Description: The high pressure combustion test rig is designed for studies of gas turbine and jet engine related combustion at elevated pressure. Auxiliary equipment: The rig is designed with access for laser/optical diagnostics.